As is the case each month, Sony has announced the games PS Plus subscribers will be getting for free this February 2019. Starting on February 5, you will be able to claim and download this month’s batch of free games for PS4, PS3 and PS Vita. The highlight of the lot is arguably Hitman: The Complete First Season, which includes all the episodes of Hitman 2016’s reboot. 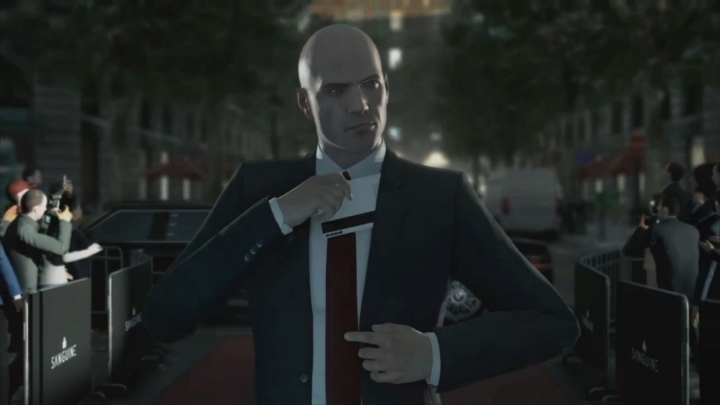 This was certainly one of the top games of 2016, and was released episodically between March and November that year, with game makers IO Interactive later putting out the complete first season on disc in early 2017. And make no mistake, this is one of the top games released in the last couple of years and arguably the best game in the series to date (at least until this year’s Hitman 2 came along, that is), so this is definitely a must-play game if you’ve yet to try this Hitman adventure. The other PS4 game which will be available for free in February is For Honor. This Ubisoft game features intense one on one melee combat, player vs player multiplayer action and three different factions to choose from (Samurai, Viking and Knight). Plus, the fact Ubisoft has kept updating the game and adding new content to it since its launch in February 2017 means this is one action game PS Plus subscribers will surely want to get hold of this month. Also available on PS4 via Cross Buy this month is Rogue Aces, a well-reviewed air combat game which is sure to test your trigger finger, and Gunhouse, a colourful puzzle and tower defence game for you to enjoy. Both these games are available for the PS Vita too. Additionally, there are two games on offer this month for PS3 players. Sony is giving PS3 players Metal Gear Solid 4: Guns of the Patriots this month, a spy game by Japanese designer Hideo Kojima which won numerous Game of the Year awards when it was released back in 2008. Also, those still gaming on PS3 can pick up Divekick, a 2D fighting game. The novelty here is that only two buttons are required to play, making it simple to play yet difficult to master as you can imagine. This is the final batch of PS3 and PS Vita games which will be available on PS Plus as Sony announced last year, so if you’re gaming on any of these systems you might want to pick up these games before Sony’s offer expires on March 8, 2019. Meanwhile, PS4 players have until March 5 to grab PS Plus’ February games. And even if PS Plus won’t offer PS3 or PS Vita games anymore, here’s hoping that what’s coming to PS4 in the months to come is as good as what we’re used to from Sony to date.